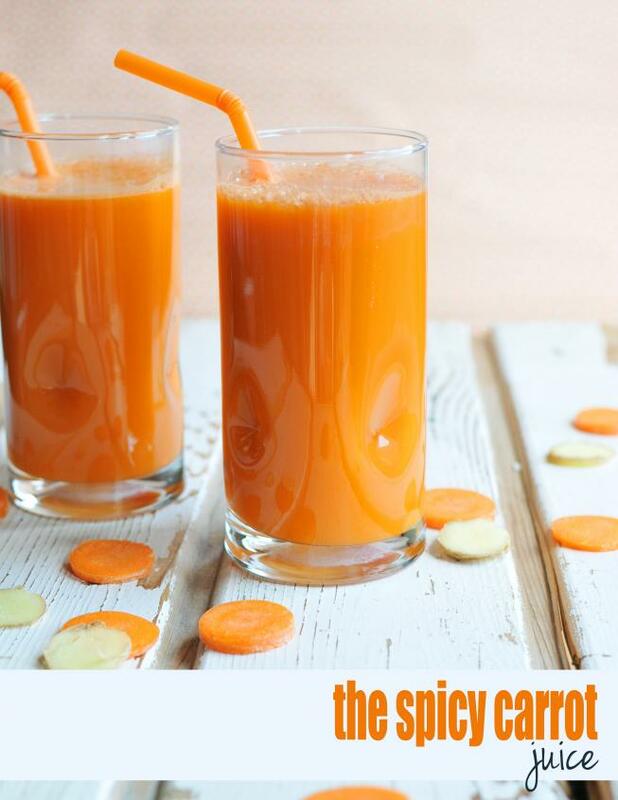 To get us all excited, I'm sharing one of my new favorite juice recipes. Did you know you can juice cauliflower?!?! I love this juice because it is sooooo veggie-laden and packed with vitamins, but still delicious. For those of you with kids worried about how you'll Reboot, be sure to check out my tips for Rebooting with a Family. 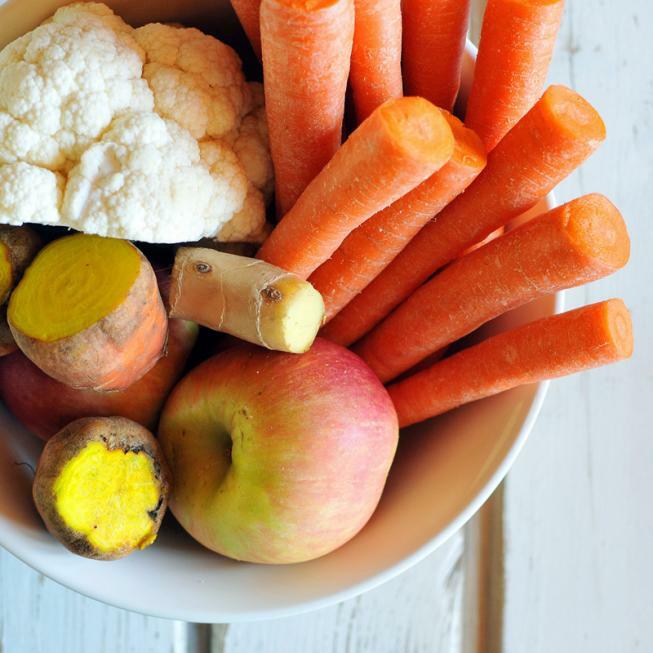 Among them, let your kids taste sips of your juice and let them help put veggies in the juicer (if they're old enough, and with supervision of course!). Babycakes LOVES helping. 1. Blanch the cauliflower by submerging it in boiling water on the stovetop for one minute. (This kills any bacteria or small bugs that might be lurking in the dense cauliflower).2. Cut all items into pieces that will fit through your juicer chute.3. Start by juicing the Carrots and Beets.4. Empty out the pulp from the juicer, to save it for my Black Bean Quinoa Sliders recipe (optional).5. Juice remaining ingredients.6. Stir.7. Remove any foam off the top.8. Sip and enjoy!